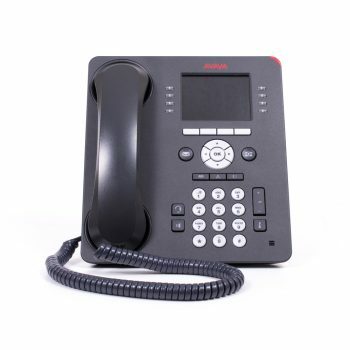 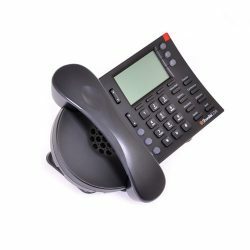 The Avaya 9611G IP phone is an 8-line intermediate telephone ideally suited for Everyday users who consider their phone to be one of many useful communication tools and who rely on common functions like directory and speed dial to enhance productivity and communications. 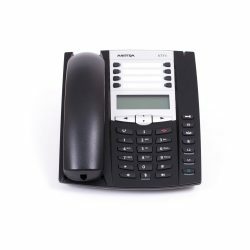 The phone has a simple-to-use interface, with eight line appearances indicated by dual-colored LED buttons and four soft keys for context-sensitive actions. 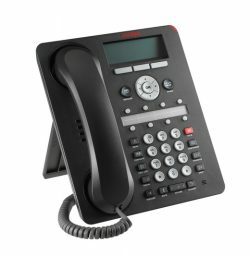 The 9611G supports up to three expansion modules for busier users. 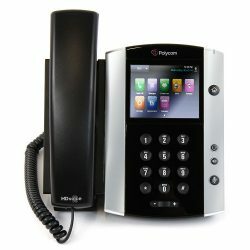 Competitively priced and high-performing, it supports a USB interface, integrated Gigabit Ethernet, a secondary Ethernet port, and up to three 12 or 24 Button Expansion Modules. 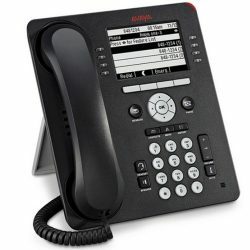 Part of the 9600 Series IP Deskphones, Avaya 9611G leverages your enterprise IP Network to deliver sophisticated communications from headquarters or remote locations. 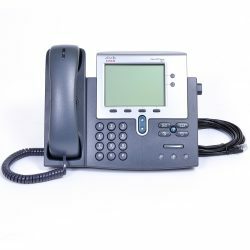 The “G” designation in 9611G means this desk phone model has a built-in Gigabit Ethernet adapter which speeds data transmission. 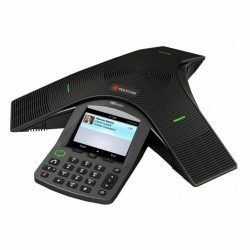 Integrated with the Avaya Aura® and IP Office™ Platforms, the 9611G’s evolutionary approach optimizes communications through a flexible architecture that leverages existing investments and accommodates changing business needs. 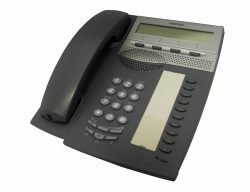 The telephone supports high-definition audio to ensure that all conversations made sound as natural as possible. 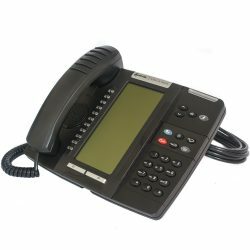 There is the option to go hands-free with this telephone as it has a Duplex Speakerphone and an option to use a compatible headset. 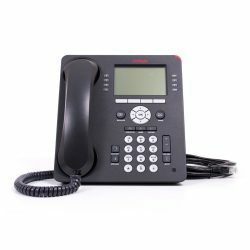 Delivers high-definition audio that can increase productivity by reducing fatigue and provides easier-to-understand multi-party calls using the wideband audio codec in the handset and headset. 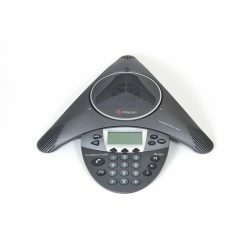 Helps increase productivity through context-sensitive graphical interfaces purposes only. 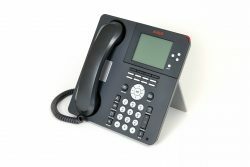 Display Languages: Arabic, Brazilian Portuguese, Simplified Chinese, Dutch, English, Canadian French, Parisian French, German, Hebrew, Italian, Japanese (Kanji, Hiragana and Katakana), Korean, Latin American Spanish, Castilian Spanish, and Russian. 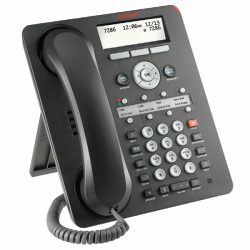 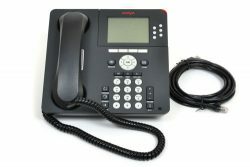 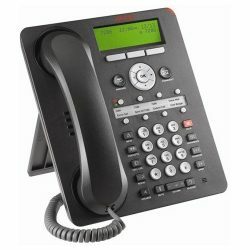 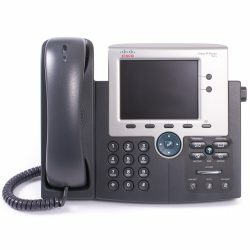 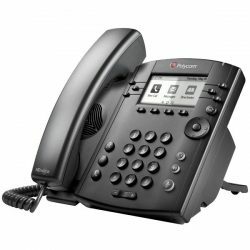 1 review for "Avaya 9611G IP Deskphone"